A quick check earlier today showed that Toledo had accumulated 37 GDD units in 2018. Do you know what is happening in your part of the state? Be sure to check it out today! Once at the website, all you will need is an Ohio zipcode! 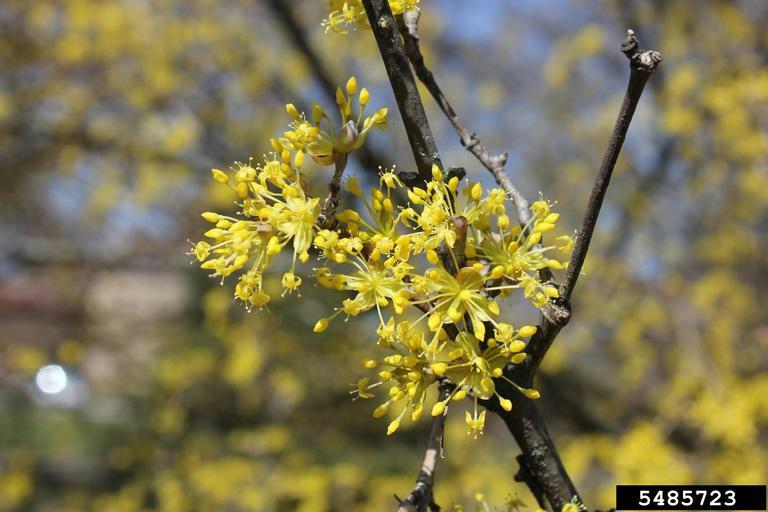 After entering your Ohio zip code, click on "Show me the Calendar" button, and you will be taken to the website's calendar page that will include the GDD, first and full bloom of plants and insect activity. Once I see where we are in the GDD accumulation, I like to manipulate the date and see where we were a year ago, five years ago, or somewhere in between. For example in Toledo, in 2017 we were at 68 GDD, in 2016 we were at 16 GDD, and in 2015 we had not accumulated any GDD. While there isn't usually large differences this early in the season, it is something to explore and watch as temperatures warm impacting both the development of flowers and insects. It can be fun exploring the phenology calendar now and explore ways to incorporate this tool in 2018 if you haven't already been using it.